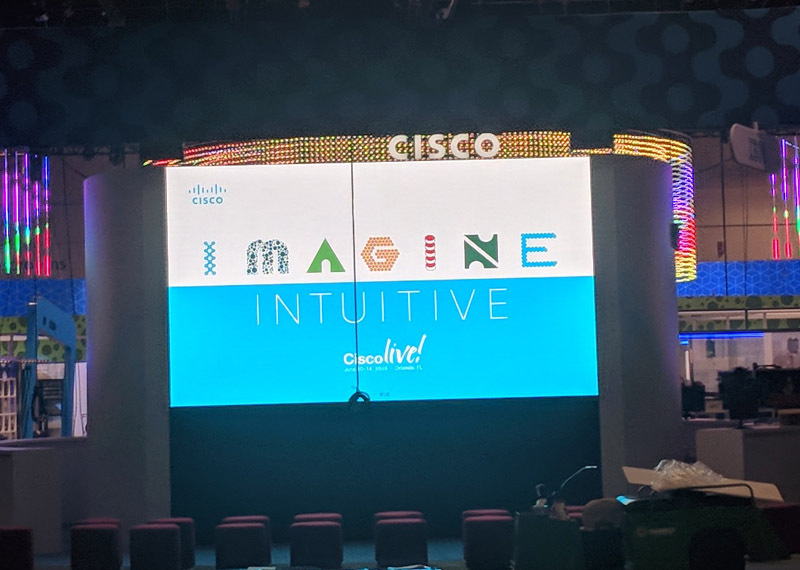 Featuring a true 2.5mm pixel spacing, a 4k LED video wall is possible at a smaller physical size than ever before! We specialize in custom setups ranging from curved display to custom support options. 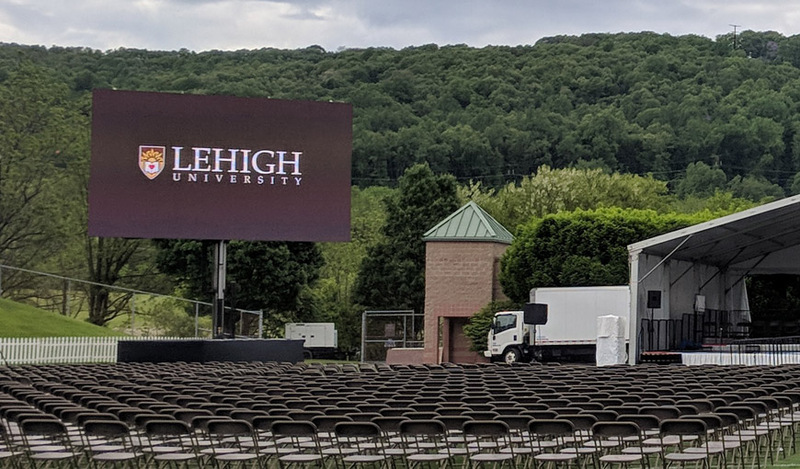 From trailer mounted 15ft x 25ft HD LED screens to 11ft x 7ft LED display to 9ft x16ft LED Screens, Mobile Technology Graphics has a mobile LED Display unit that fits your event needs! 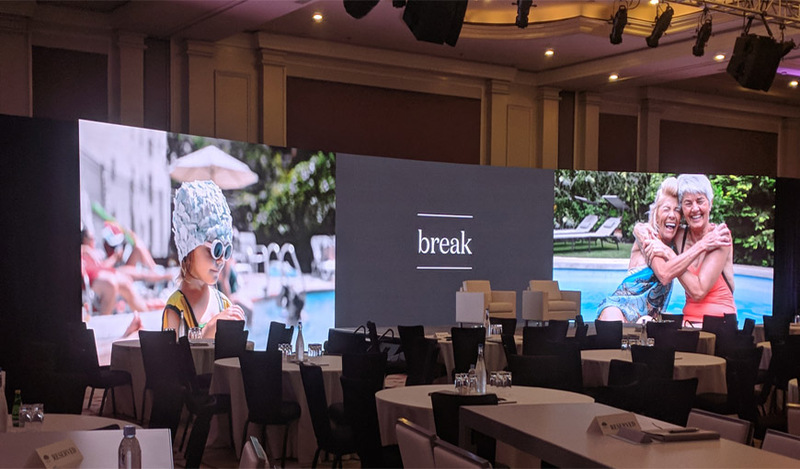 Besides providing the LED Video display, Mobile Technology Graphics also provides full video & audio production and lighting services to our clients! We know there are a lot of options for LED displays on the market. That's why we focus on the details of our displays. MTG custom specifies the LEDs, drivers and other chips within our LED panels to ensure the highest quality components are used. This equates to a stable and reliable display for your event. Let's face it - the more you move something the higher chances of something breaking. That's why we check every indoor panel before it leaves our warehouse to your event to ensure there are no dead pixels. Just like fabric, LED diodes have dye lots and no two dye lots are the same. That's why MTG purchases hundreds of panels at a time to ensure color uniformity across all our displays no matter the size! 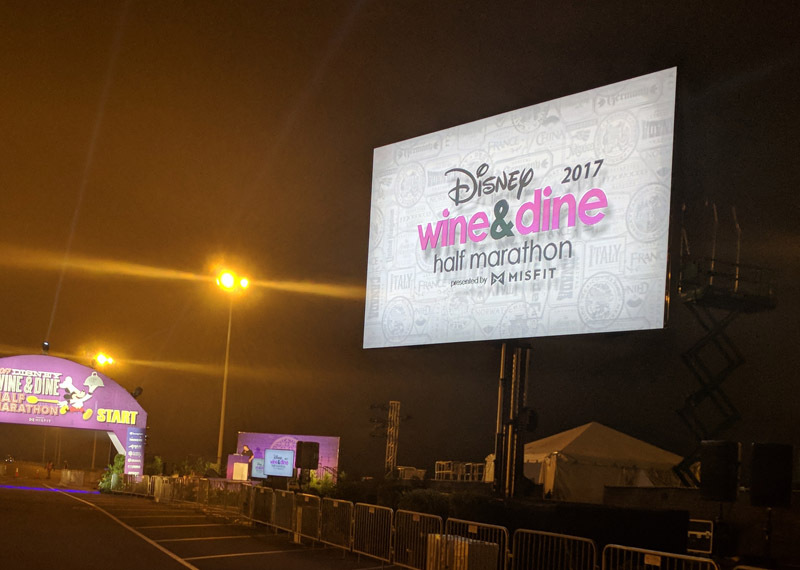 MTG has a large enough inventory that we do not need to sub-rent LED panels. This ensure a consistent quality across your entire display. 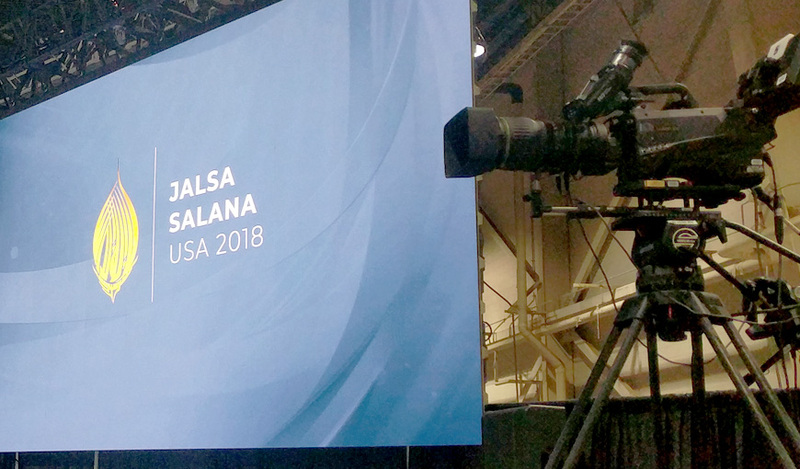 From small setups to large corproate and sporting events Mobile Technology Graphics has experience in all sizes and types of events. Custom designed by MTG to meet the demands of live events, our units stand above! Images so vivid, they look like a poster!